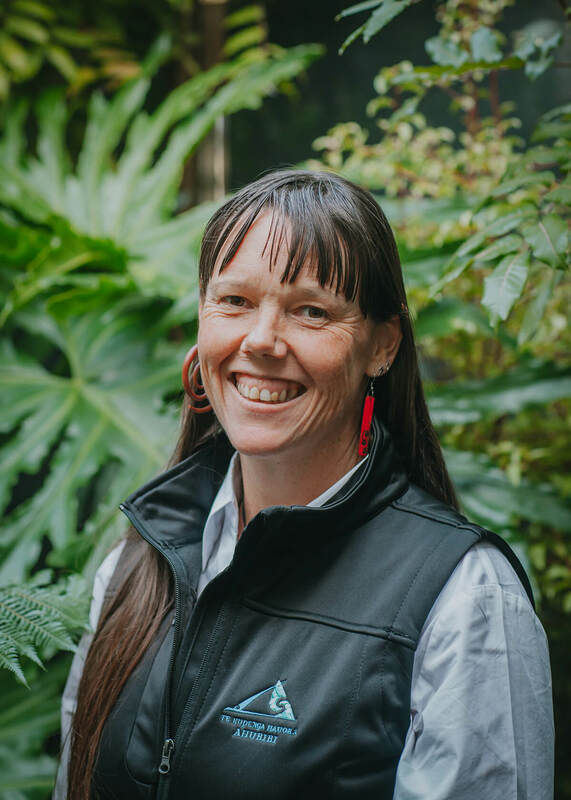 Born in Whakatāne and raised in Tairāwhiti, Geraldine is a Family Start Worker who is motivated by the ability to work with children up to 5 years old and their whānau. Being able to visit families in their own homes makes her work experiences all the more worthwhile. Geraldine’s capacity to give whānau support stems from the values of awhi (to surround), aroha (love), and doing all things with great wairua (spirit). In her spare time she appreciates being around her own whānau, doing exercise, being out in nature, and has a love for music. Geraldine’s qualifications include a Certificate in Counselling, a Degree in Education, a Facilitator for Strengthening Families, and has completed Interactive Drawing Therapy as well as a NZCE in Adult Training (Level 6).